infiltrating enough (4 or 5 minutes) and the dust comes to the surface. 2. When the adhesive is few, you could remove it by only several shots. it with the soft brush and cloth. 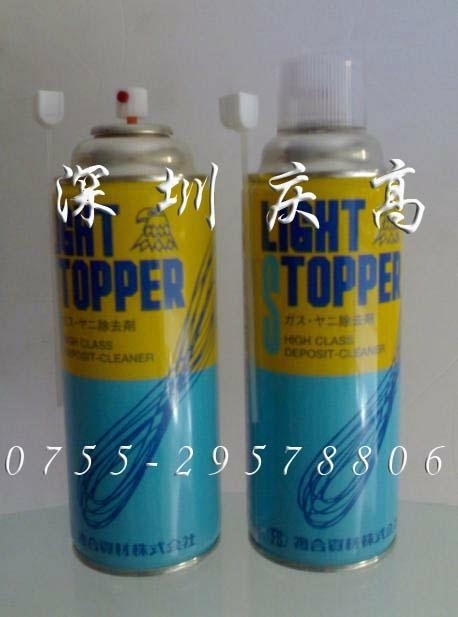 please wash out with our Metal mold Cleaner after Light stopper being used.